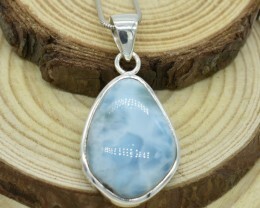 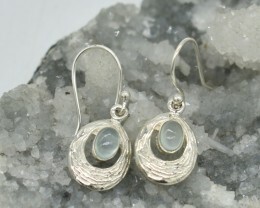 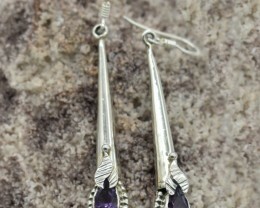 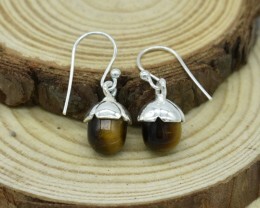 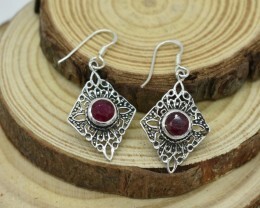 Jewelry featuring amazing natural Gemstones from all over the world. 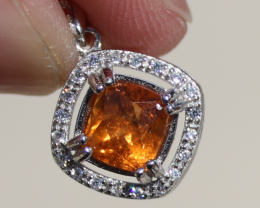 Our verified sellers specialize in natural gemstones so each seller has product knowledge about gemstones and set them in jewelry factories in sterling silver or Gold. 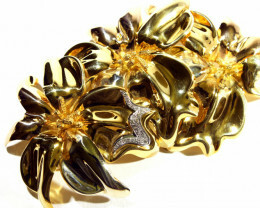 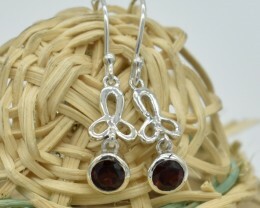 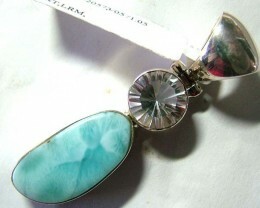 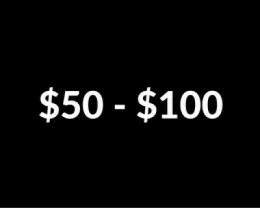 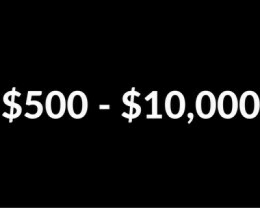 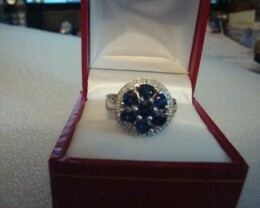 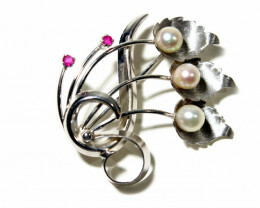 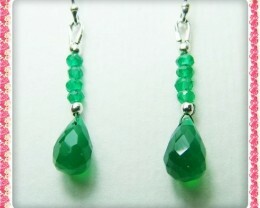 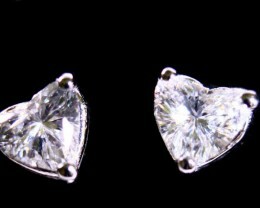 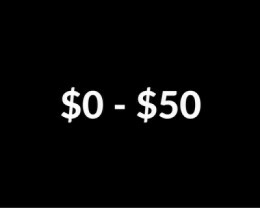 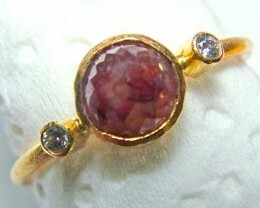 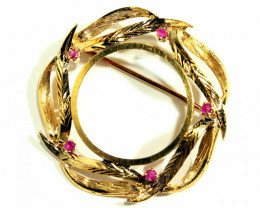 We have a section dedicated to Jewlery Auctions where items are listed with a starting bid of $1. 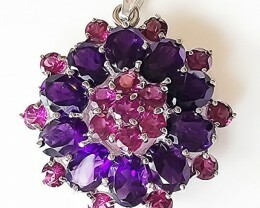 Gemstone Pendants are ideal as gift, or to buy your birthstone gemstone jewelry at discounted prices as most our sellers were wholesalers the jewelry industry . 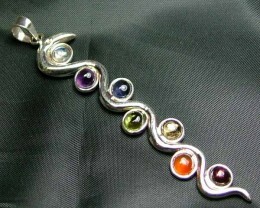 Gemstone Bracelets are also so unique and make ideal gift as most wrist sizes are standard and easy to change if to lose or tight. 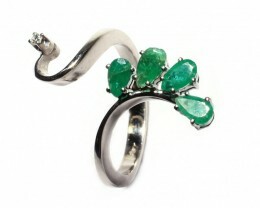 When buying jewellery, you do have lot more choices to pick. 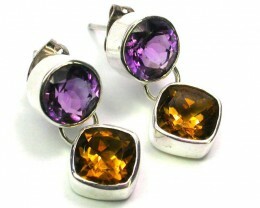 First you need to pick a gemstone that you like, then you have choice of silver or gold and then what type setting appeals to you. 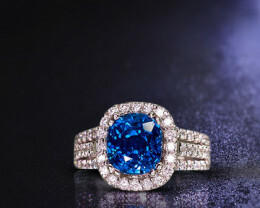 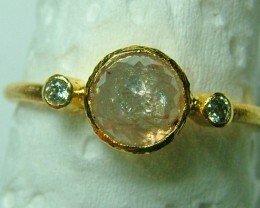 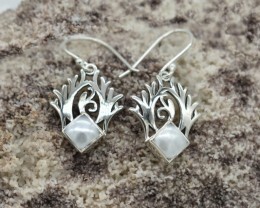 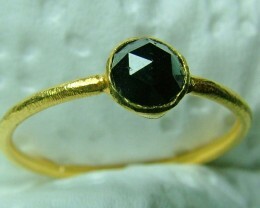 Jewelry can be a very personal choice for design from modern to counterpart and antique style to fashion dress styles. 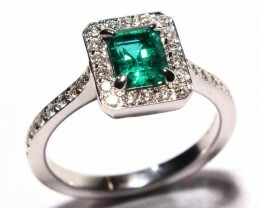 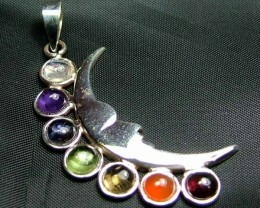 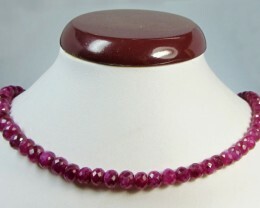 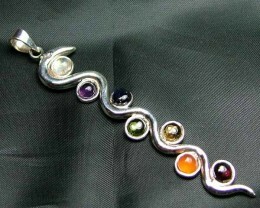 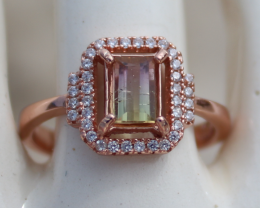 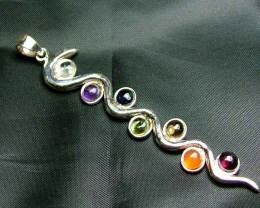 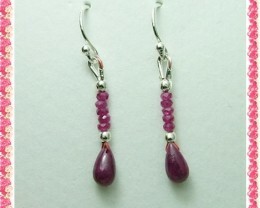 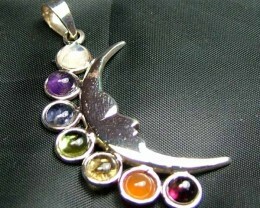 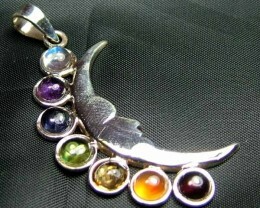 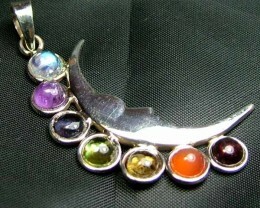 Another important decision is if you like one style gemstone or multi gemstone types. 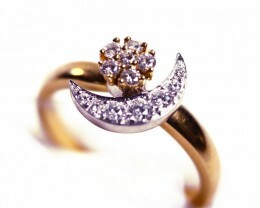 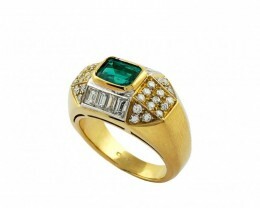 Some jewellery designs will have an expensive focal stone with less expensive accent stones. 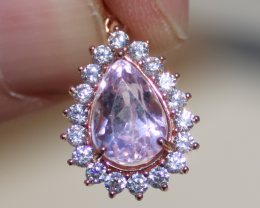 Our sellers are permitted to allow accent stones to be man made but the focal stone has to be natural and description has to be accurate also.